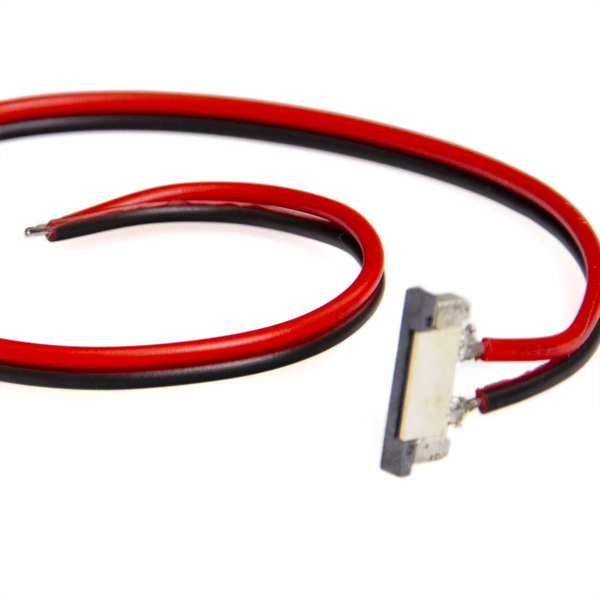 NFLS-2CPT two contact 8mm non-weatherproof strip pigtail connector. 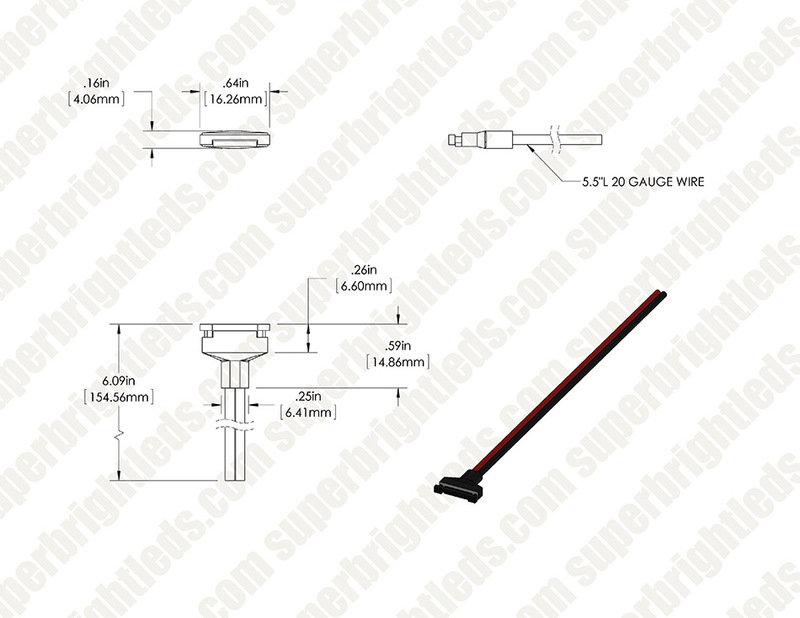 Attaches directly to 8mm non-weatherproof strips. 20.32cm(8in) length.